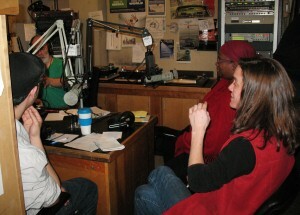 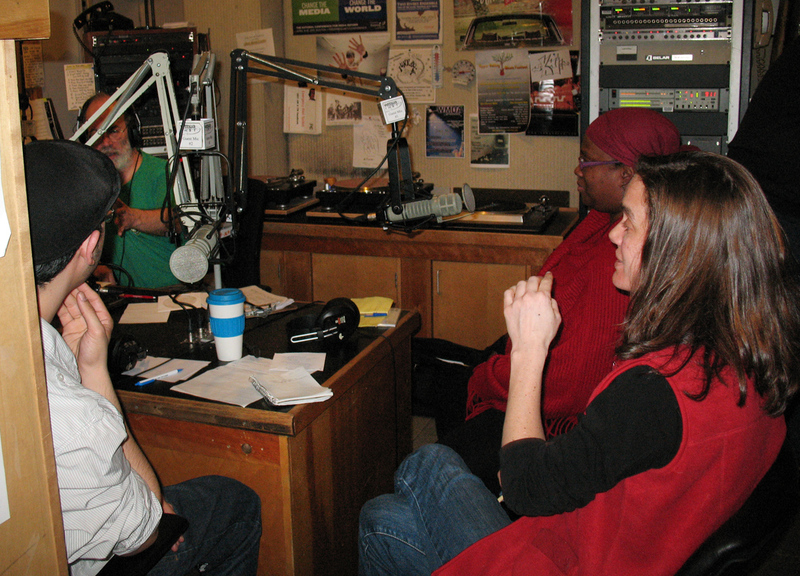 “Focus,” a weekly news and opinion program, airs Sundays from Noon until 1 p.m. on WMUA, 91.1 FM (Amherst, Massachusetts). Our signal can be heard throughout most of the Pioneer Valley. 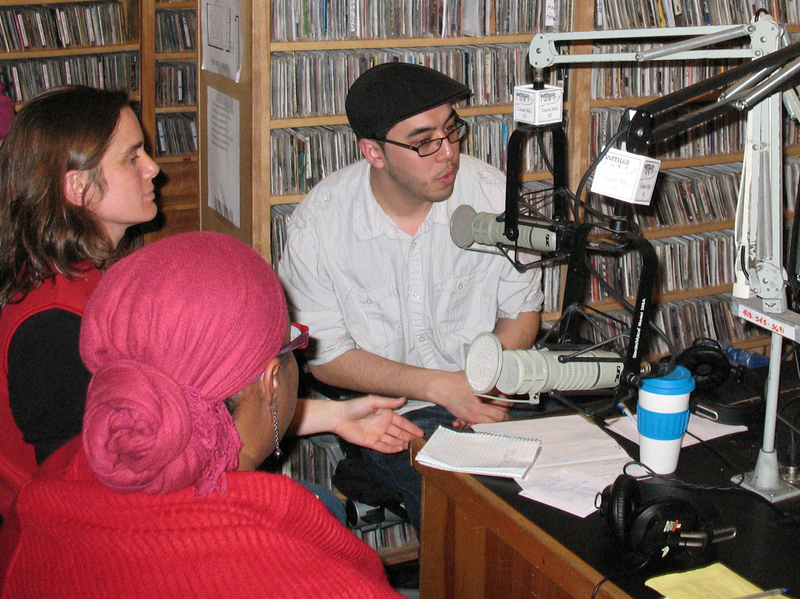 FOCUS co-host Leo Maley works as a community organizer for the Massachusetts Nurses Association, a union of over 22,000 registered nurses and other health professionals.